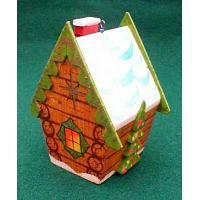 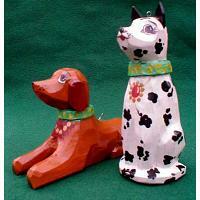 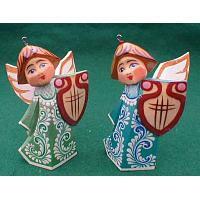 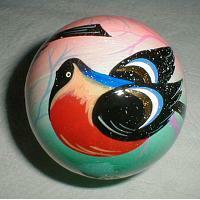 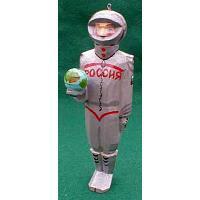 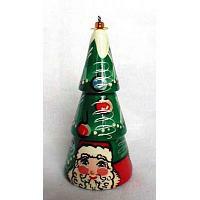 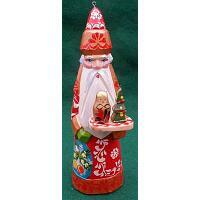 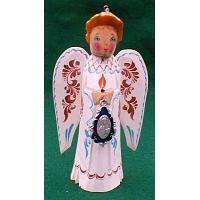 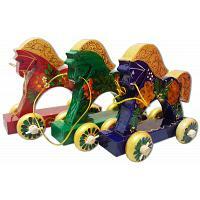 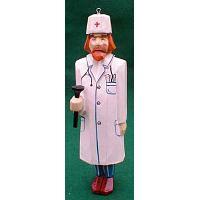 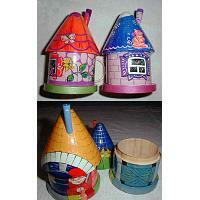 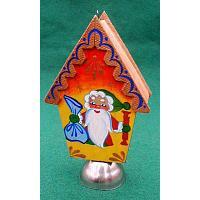 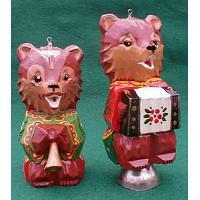 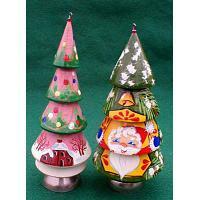 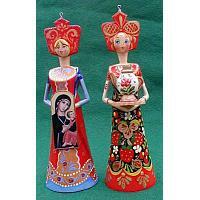 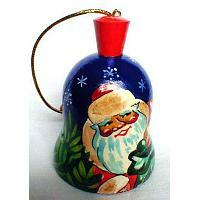 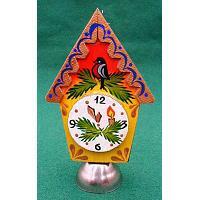 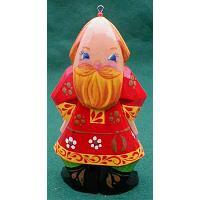 Authentic wooden Russian Christmas ornaments handmade by talented artisans and artists. 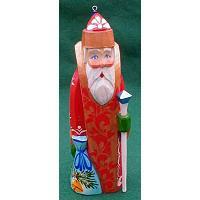 Santa Claus, angels, Christmas trees, and other winter motifs are featured. 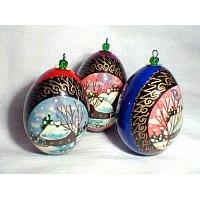 Wide range of options makes it easy to find something both for your family and friends. 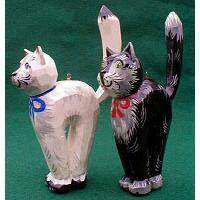 No need to worry about dropping them either.